A revolutionary change in personality assessments. A revolutionary change in the workplace. 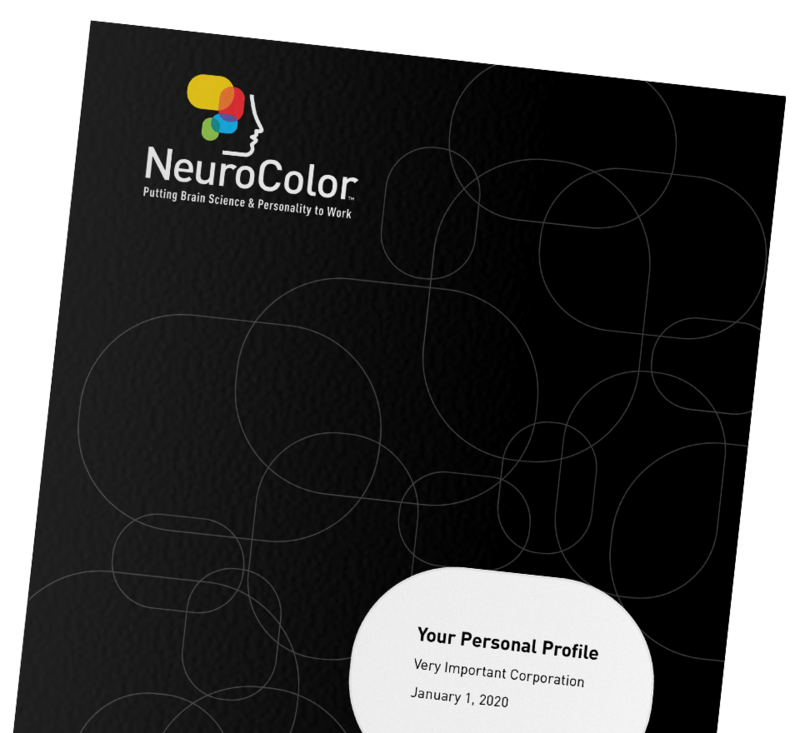 NeuroColor is a revolutionary company that uses the neuroscience behind personality to provide a powerful, fresh perspective on the biggest challenges facing organizations. 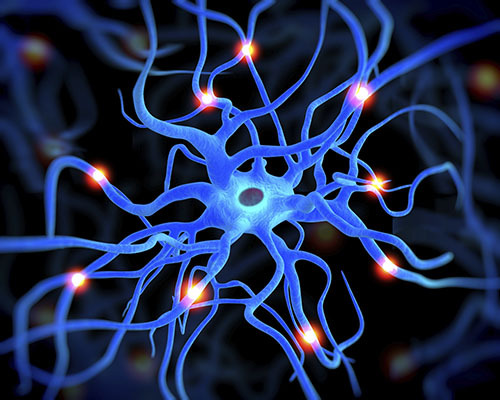 The customized and highly accurate results of our neuroscience-based personality assessment can be used to improve effectiveness, navigate critical business decisions, innovate or to better understand consumers. Our approach is simple, memorable and - most importantly - it gets results! NeuroColor uses the latest scientific research from 2016 and questions taken by 14 million people worldwide. "This really helped me understand myself and my team better than any tool I’ve (taken) in the past." "Easy to use and apply – I’m still using it a month after our workshop"